Check out this 25 Free Gre practice Test post which is extremely helpful to get a high score in your GRE exams. Success mantra in Gre test is a lot of practice. So, I have listed all the Gre Test which will be quite useful for students to score high in their Exam. The Powerprep Software is a set of two online practice tests. This software is provided by ETS in free so you can download it and take the test when you are comfortable, You can take this test with actual timing ( like GRE ) or with un timed version. Questions on the PowerPrep are those that have previously appeared on real GRE tests, so you can exactly know what kind of questions to expect on test day, and also how difficult the real deal is going to be. After Ets Manhattan Gre Exams that I recommend. ManhattanPrep is really good and most favorable after ETS Powerprep. Questions are really good in Manhattan prep and after your exams you will get detailed analysis of your answer. User interface is also nice, so one can take the test very comfortably. Kaplan GRE test has also really good questions. As per my Experience Kaplan’s free GRE practice test is one of the toughest exams you will ever have. The questions in this test are really tougher than any other exams so, your GRE score will be lesser than normal. So, don’t worry about your GRE score while after result of this test. Kaplan provides only one Free Practice Test. This test has one of the nicest User experience. Taking tests is really easy. This test has very easy questions as compared to Kaplan and Manhattan test series. So, you will have a higher GRE score than normal. Because this test is easy you should not miss this test. One of the Best thing about Princeton review is your AWA’s are evaluated by them and you will get a detailed report regarding your Essay’s. Just like Kaplan I have also given some trick to get 4 Full-length Free GRE practice test from Princeton. It will show Your cart has 2 items and then click on check out. So, a lot of people asked me where they can find some good Quantitative practice test for GRE. Listing some sites in which you can take free Gre practice test online sectional wise. You can practice your GRE exam for Quantitative and Verbal. Varsity Tutors is an amazing site in which you can take your math practice test as well as learn fundamentals of it. The reason I loved this site on a first place that it provides Math practice test by concept !! ( Amazing right ? ) You can also learn by Flash Cards, moreover, it provides 12 Full-length Gre Quantitative Practice Test, More than 400 concept test. You can also create your own test and your own flash cards !! So I guess if you haven’t visited this site, you are really missing something!! Graduates Hot online is a website which provides almost every information regarding the GRE Exam. 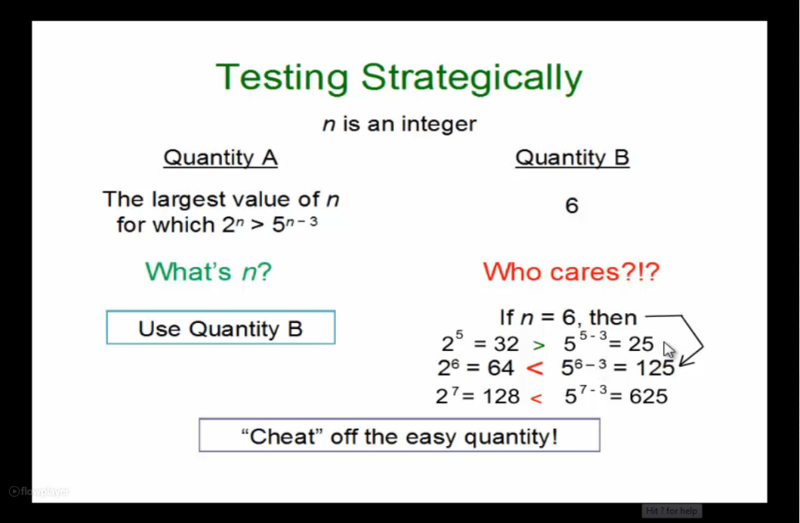 It provides 3 GRE quantitative test, each test contains 10 questions !! So, you can practice 30 math questions online. I have listed this site not because it provides 30 questions but this site also provides very good information regarding GRE. Majortest.com is an awesome website to practice GRE question sectional wise. It covers almost everything in the test section. In Gre Quantitative Test it provides 30 practice test with 10 questions in each so you can practice 300 questions. Each practice test has a timed version. It also covers tips about Analytical Writing Assessment ( AWA ) Major test have some really good GRE wordlist also. It’s another awesome website if you need immense practice in your GRE exam. Jumbo tent is also a good website to prepare for GRE. They provide 5 test of GRE quantitative test. Each Test contains 10 questions. 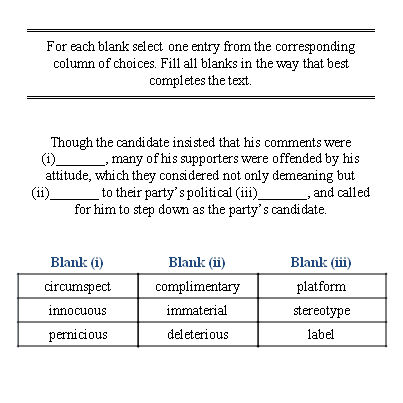 They also provide practice test for GRE verbal. If you need some more practice than Jumbotest is recommended. TCY online is a great site to learn almost everything, with a very nominal amount. They provide free as well as paid Gre practice test. 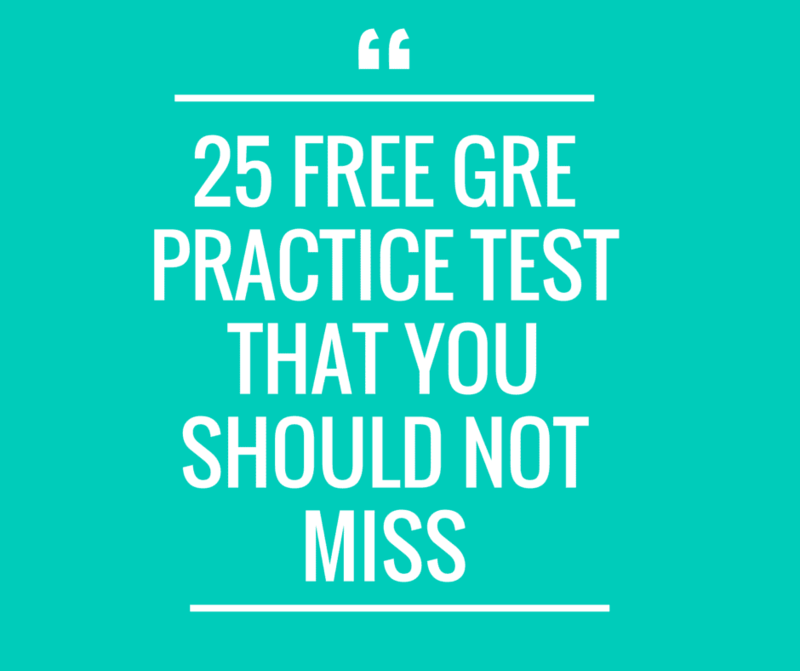 They have an ample amount of Free GRE Practice Tests so you can practice well. Questions in TCY online Gre test are really good. They have a full-length test, section wise test, Quantitative Reasoning test, etc. Even their paid Gre practice tests are really cheap !! You can buy it for just 1000 INR for 6 months. ( 6 months is enough time to prepare for the GRE exam. ) Their design for the test is also great and they have their Android application also !! Just try their Free Gre practice Exam and comment below your experience !! WiseSwan is a new platform to take Free Gre test. They have 30 minutes challenge of GRE exam, it includes two verbal reasoning parts and one quantitative reasoning part. They have 1 Free practice test ,3 quantitative reasoning test and 7 verbal reasoning test. Soon they will provide more free practice test. Quality of Gre test is really good. You should also try their GRE exam. WizIQ provides many quantitative GRE practice test, but they are not providing full length GRE practice test. They also have practice test for GMAT, SAT etc. Every test have different number of questions. Quality of question is not that great but for sack of practice you can try it. If you have more than 3 month of time for GRE and you want more practice of your GRE exam then I have listed some additional Free Gre Test which you can take for additional practice. Note:- Take this test after you finish all the highly recommended tests. McGraw-Hill some good questions in GRE Test. They offer only one Free Gre test on their Website. Check out McGraw-Hill’s Gre tests. These guys have 4 free online tests. Signup, Login and Take the test. Complete test analyses at the end of the test. Sign up and Take 4 free GRE timed tests. GRE guide has 20 Free full-length GRE Mock Test. The best thing about is they all are free !! But, Quality of tests are not that robust. Since it is free you can experiment with your test practice skills. You can also learn some time management skills and also practice with this GRE exam. You should not take this practice test seriously because your scores will be highly inflated. CATPREP has free test of GRE, TOEFL, GMAT. Take Free Gre Practice Now!! Now make sure that you have completed your study for GRE and you have done enough practice of Quantitative Mathematics and Verbal ( RC, SE and TC ) and you are ready for your Tests. I will recommend you to start taking test 15 days before your GRE exams. You should start your test with easy test so take first Princeton Gre practice Test. Take Princeton Gre Test for 4 days and check your result and see where are you lagging. Analysis your mistakes and Take a break of one day, Revise High Frequency words and Maths’ Formula also. Take Kaplan’s Free Gre practice Test daily for four days. Don’t worry if you get less marks in this test as I have stated earlier that these tests are hard. Take Manhattan’s Free Gre exam and give your maximum effort in this exam. See your mistakes and Move forward. Take Rest, check out all the past mistake best GRE test prep book and formula once again and formula once again. Take ETS Powerprep Exam. This exam will be similar to your actual GRE exams, so without getting nervous take this exam with your maximum effort because your actual GRE score will be a minute less or more than this test. So, it was the time table of how you should plan your GRE test !!! You can make changes in this time table as per your convenience !!! You can comment below what worked for you best !!! It will be helpful to other people too ! !